Derby based design agency, threeguru, have teamed up with Lloyd’s Register, a London based international service provider, to highlight World Safety Day. The annual health and safety at work campaign took place on April 28th and was organised by the International Labour Organization (ILO). 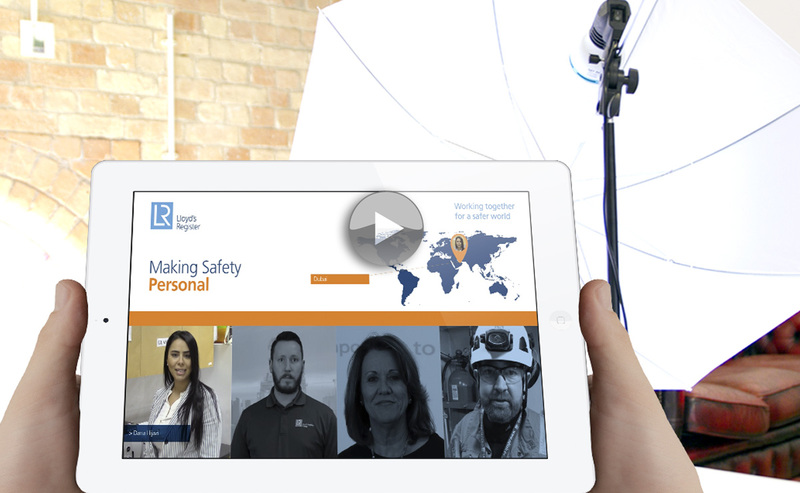 With over 9,000 employees worldwide and a turnover in excess of £1billion, Lloyd’s Register were looking to engage ‘hearts and minds’ with a series of ‘Make Safety Personal’ corporate video messages. With the help of the threeguru corporate video team Lloyds Register managed to organise 79 activities in 32 countries to promote this years event. Threeguru possess a genuine passion for corporate video production, video for web and motion graphics, inspiring strategic and creative insight to bring your brand to life across digital and new media. Content rich media featuring a corporate video for press releases, news and blog articles can be a shortcut to an improved Google search engine result and a compliment to your existing search engine optimisation activity.